Love is a cold temptation, still I cannot avoid it. 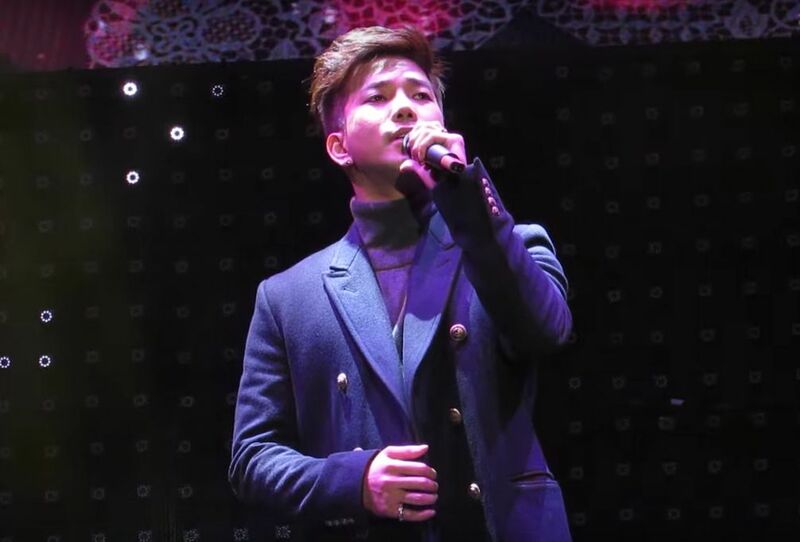 Most of the time when I listen to G.O sing, I honestly do not feel the need to fully understand the lyrics and the reason being is that his interpretations, his feelings, emotions, passion, heart and soul generally tell the story without a need for translation. However, I admit that understanding what he is singing about adds a greater and more powerful dimension to the song. 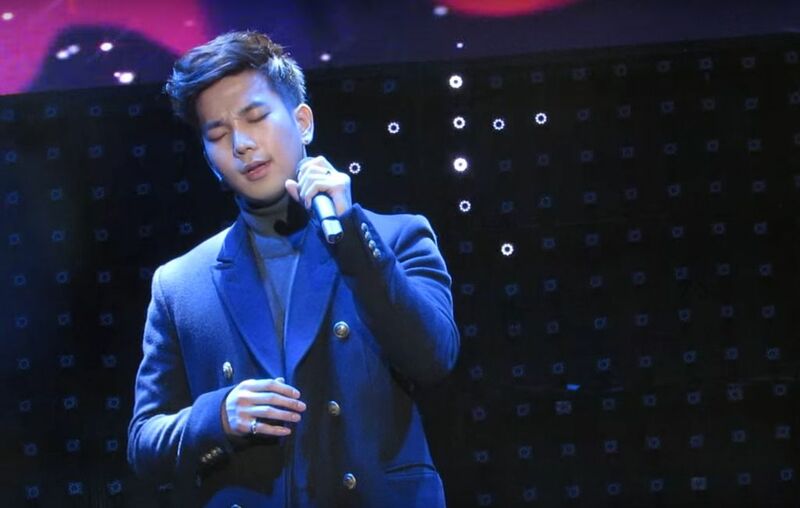 One of the songs G.O chose to sing for his last stage before departing for military camp was 사랑은 차가운 유혹 [Love Is A Cold Temptation]. 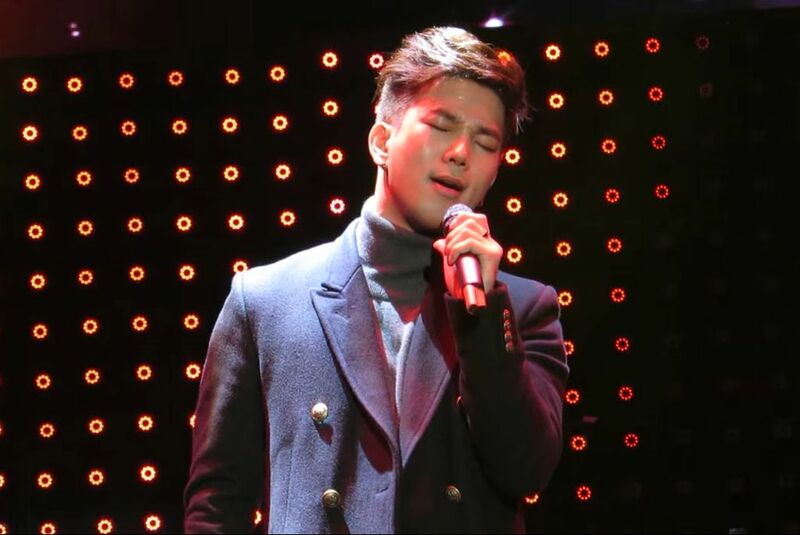 It was the fourth song of his five song set last February at the I.Callist Idol Vocal Concert. It was tender. It was passionate. It was beautiful. 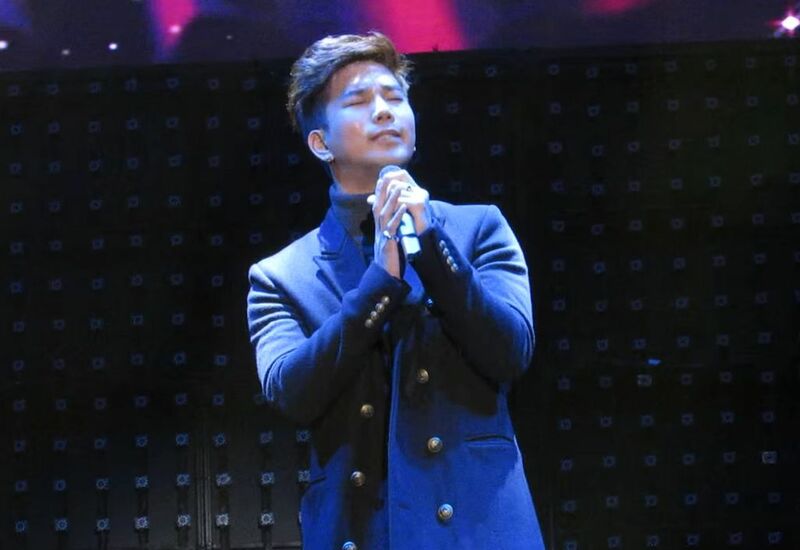 When I think back to that night and his song choices, I really believe G.O was quite methodical in deciding what he would sing. For me, his decision to sing 사랑은 차가운 유혹 [Love Is A Cold Temptation] was purely sentimental. Where I felt that 너를 위해 [For You], All of Me, Desperado, even Play That Song, were all messages from his heart to his fans, I really think 사랑은 차가운 유혹 [Love Is A Cold Temptation] was a sentimental choice, and indeed one his favorites, as it was the first song he took to the Immortal Song 2 stage back in June 2011. But oh my…this song. If you break it down and read the lyrics (and I could be interpreting this all wrong), this is a song about infidelity and the inability to commit to only one. Love is a temptation, it cannot be avoided. Oh my god….. 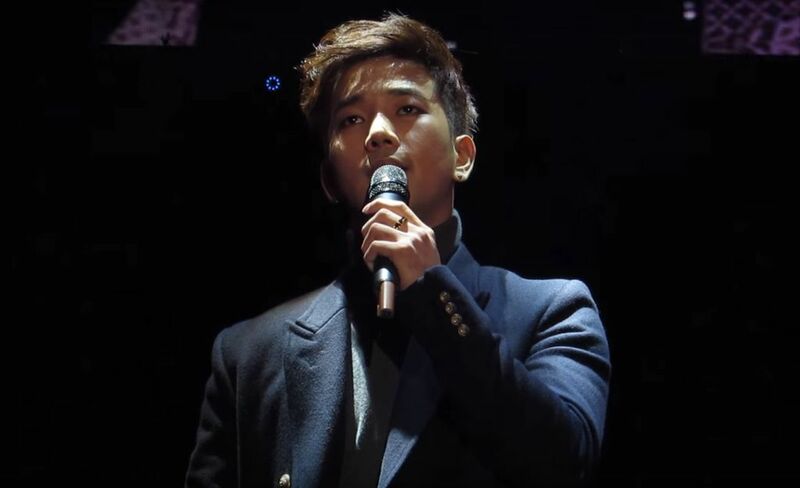 The beauty in G.O’s interpretation is that you feel the turmoil of the situation. A man who obviously fell in love but could not remain faithful and that his only recourse is to part never to meet again. The pain he has caused is too great. The wrong he has inflicted, irreparable. It’s over and done. I absolutely love the raw honesty of this song. Most of the time in a lost love or break up song, the hero is begging and pleading for another chance. Not here. He flat out declares that he falls prey to the temptation of love and that as such, cannot love only one. 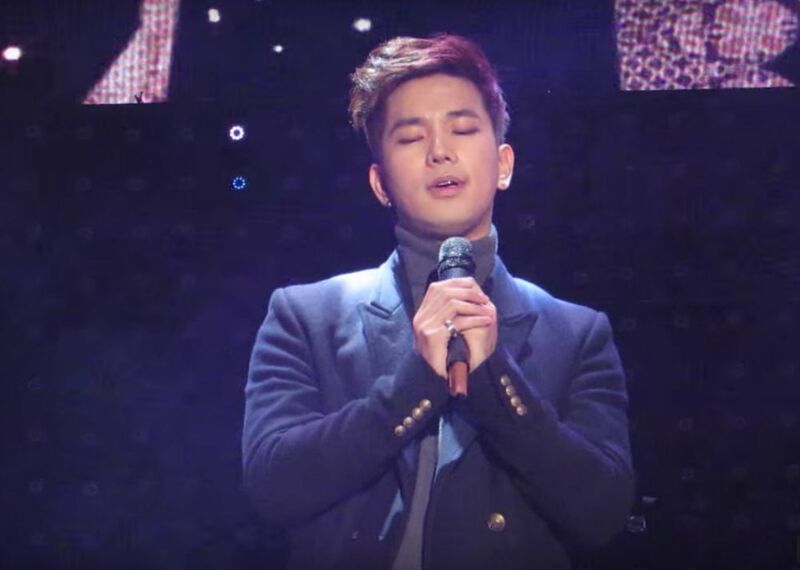 And G.O makes us feel every bit of the ache. 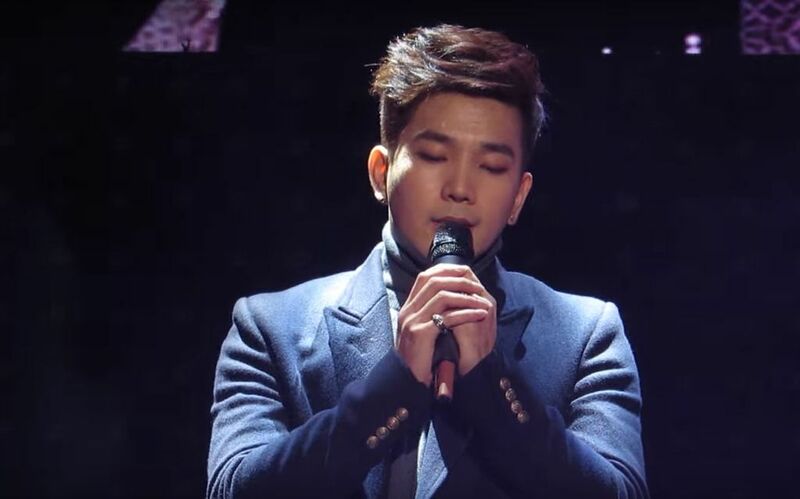 Categories: G.O Military Discharge, MBLAQ Musings, The G.O Files | Tags: G.O, G.O images, G.O's Military Service, I.Callist Idol Vocal Concert 2016, Immortal Song 2, Jung Byung Hee, Jung Byung Hee images, Love Is A Cold Temptation, MBLAQ G.O, MBLAQ G.O images, MBLAQ G.O in concert, MBLAQ G.O Live Performance, MBLAQ G.O on Stage | Permalink.